How Does The Web Design Process Work? It’s easier than ever now for your business to enjoy the benefits of great web design—let us interview you and find out about your company, and we will do the rest. Our process lets you concentrate on what you do best, instead of trying to become a web design expert. We listen carefully to you, learning as much as we can about your business. Then, we combine that information with our web design expertise, building a website that reflects the character of your company and makes it easy for visitors to quickly learn what they need to know about you. We take care of all the details, including behind-the-scenes, technical aspects like coding, META text, and analytics. Throughout the design process, we stay in close contact with you, making sure that you are completely satisfied with the way your new website looks and functions. 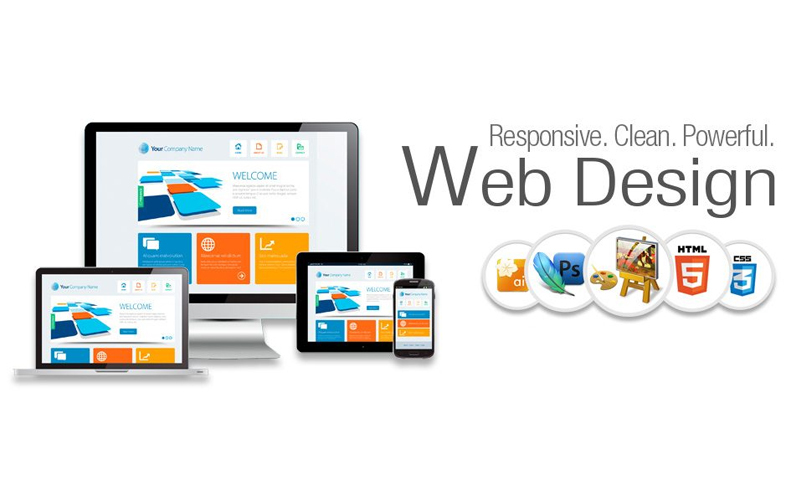 We look forward to teaming up with you, putting the power of web design to work for your business. Call us or email to get started! ← Why Should I Engage In Web Design?